Pharma Franchise for ENT Medicines – Innovexia Life Sciences is a prominent name in the pharma industry. We are among the top Pharma Franchise Companies in India. Innovexia Life Sciences is an ISO 9001:2088 certified pharmaceutical company that offers the wide product range. Our product range covers the various segments and one such is ENT segments. The company provides the best qulity products manufactured in the WHO and GMP certified production units to provide Pharma Franchise for ENT Products / Medicines / Drugs & Range. This is the branch of medicine that diagnoses and treats disorders of the ear, nose, throat, and neck. Innovexia Life Science provides ENT medicines all over the country. If you want pharma franchise for ENT Medicines then you are at the right place. 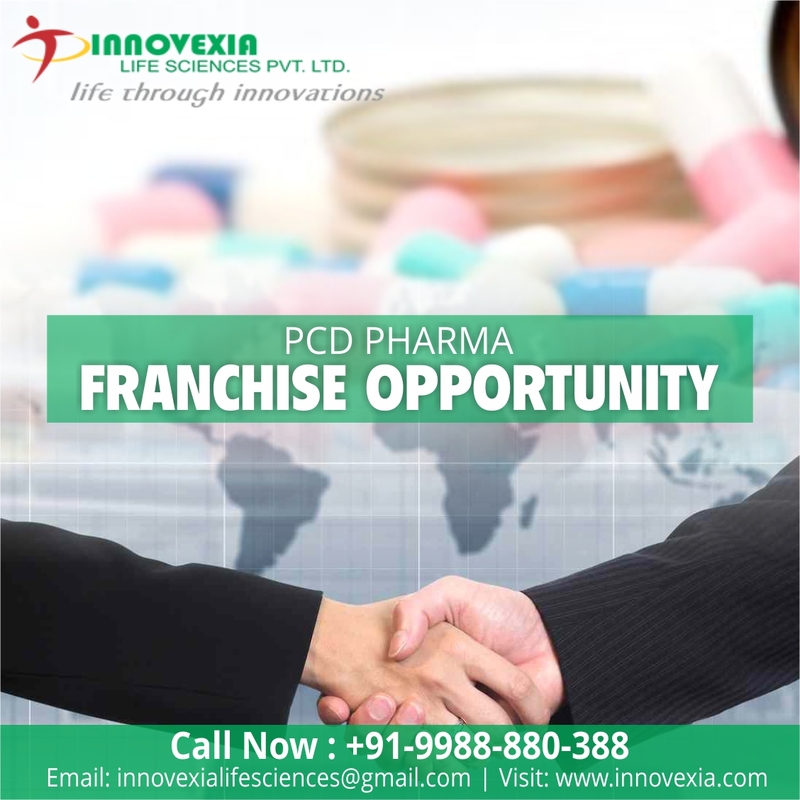 Here you will get the best monopoly rights along with all the necessary support for the PCD pharma franchise business. Associate with us and grow your business well in the pharma industry. ENT is a prescribed drug for the ear, nose, and throat problems. This section of medicines include the medicines for blocked nose or running nose, eyes issues and throat problems caused by any reason such as allergy or cold. ENT products are huge in demand at present. As this section covers the major issues like allergy, ear infections, pneumonia, rhinitis, sinus infections, strep throat, and others. These are some of the most common health issues that people face with the seasonal change or other reasons. What is Scope of ENT Medicines in India for Pharma Franchise? With the increasing population and awareness among people about branded drugs, the demand for the pharma drugs is increasing all over the country. Same is the case with ENT products, these are commonly used products for allergies and other infections. Thus, these products are huge in demand and provide the good Pharma Franchise business opportunity to many pharma professionals in the country. The changing lifestyle of people is another reason for the high demand for the pharma products. Pharma Franchise business is getting a lot of benefits because of this. The growth aspects of Pharma Franchise for ENT products is also good. So, the scope for the ENT product pharma franchise is good in India. Invest in the right pharma company and see your business grow well in the pharma industry. Innovexia Life Sciences pays good attentions to the quality of products. We provide not only provide the best business opportunity but also make sure that our associates and customers get the best quality products from our end. The Company uses the beat quality raw material for the manufacturing of the products. The raw material is supplied by the best vendor in the industry. Our company is fully equipped with the latest and advanced technology which helps us in manufacturing the high-quality products. We have the quality management team that makes sure only the best quality pharma products reach the to the customer and associates. We make sure that you get the best quality products at the affordable prices from our end. Be our pharma franchise partner and start your own business. Innovexia life sciences are the best name for the pharma franchise business. Our associates are present all over the country and they rely on us for the best quality products. Innovexia practices ethical pharma franchise business and provides the best business opportunity. The medicines that we offer are affordable. our medicines are manufactured in the excise duty-free zone. Quality packaging for all products. We provide the promotional backup free of cost to our associates. We provide the best monopoly rights to our associates so that they may do well in their territory.